Glaze oddities, prototypes, last season’s designs, slight imperfections – this is your chance to purchase great works of handcrafted pottery very inexpensively! Get a dish for a deal and a bargain on a bowl. It’s the annual Seconds Sale! 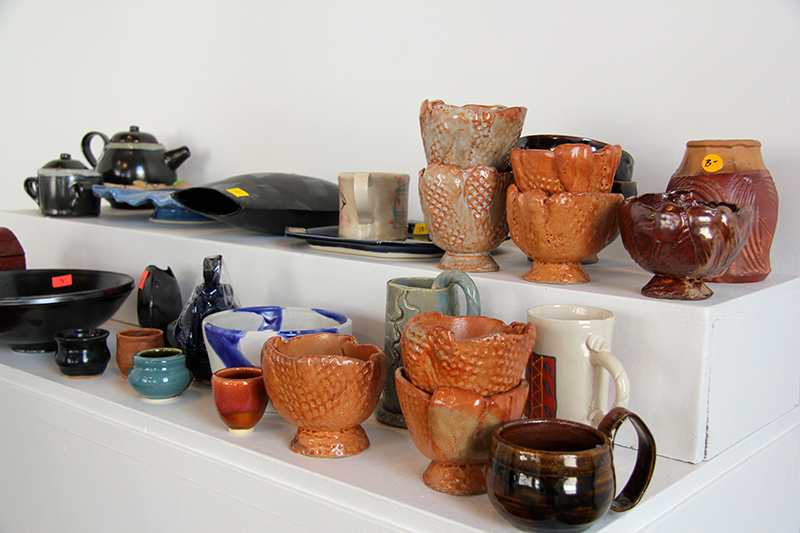 Help us reduce our overstock of decorative and functional ceramics.